A sequel to the 1996 hit film Space Jam has repotedly started development, after the Hollywood Reporter revealed this morning that Fast & Furious 6 and Star Trek Beyond director Justin Lin was co-writing Space Jam 2 with Andrew Dodge and Alfredo Botello. This news follows rumors that surfaced last summer hinting that LeBron James would be the star of this sequel, however the Cleveland Plain Dealer has clarified that James' involvement is still unconfirmed. You can read a snippet of the report from the Plain Dealer below. The report said James would star in the movie and that Lin hoped to direct and produce the film as well, but multiple sources close to James and the studio said that neither the director nor James' participation in the film had been finalized. Warner Bros. filed for new Space Jam trademarks, a potential signal for new merchandise for a follow-up to the original film about a basketball star – in that case, Michael Jordan – playing against a cast of intergalactic monsters and Looney Tunes cartoon stars that grossed more than $230 million worldwide. 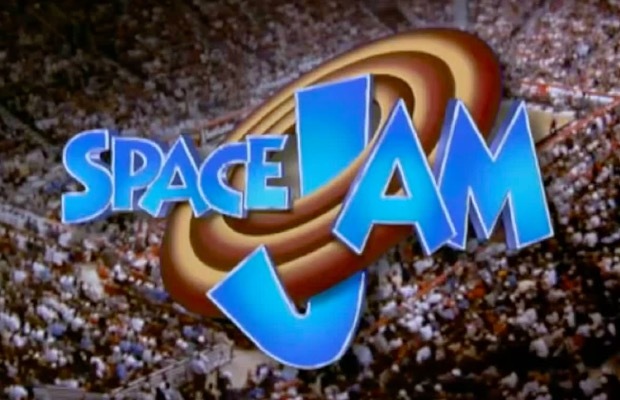 In March, Jamal Henderson, president of James' Hollywood production company, SpringHill Entertainment, which is now located on Warner Bros.' lot, told cleveland.com that Space Jam 2 was on James' radar. It's not a project James could seriously even consider until after the Cavs' season is over, those close to him said, and it's unknown whether he would participate in the 2016 Olympics in August – which would further complicate any sort of production schedule.